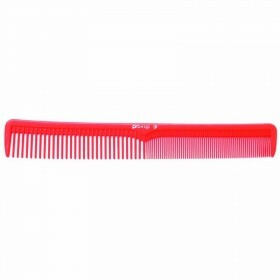 The Pro-Tip Medium Cutting Comb PTC02 Red is finished by hand to enhance performance at the highest level. 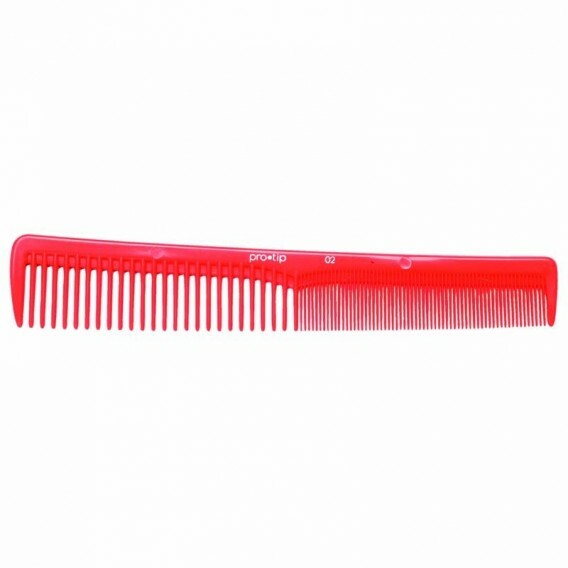 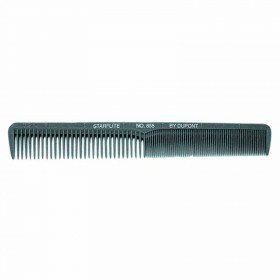 The Pro-Tip Medium Cutting Comb PTC02 Red is made from a superior grade of plastic, and finished by hand to enhance performance at the highest level. 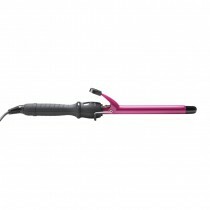 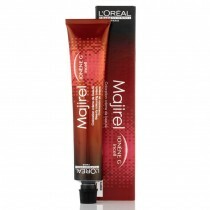 Used by colleges and salons everywhere. 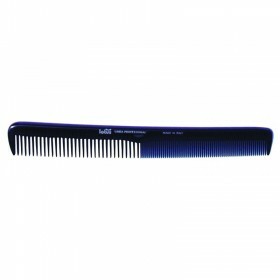 175mm.